This entry was posted on May 7, 2014 by Phoebe Darqueling. It was filed under Reblogs and Miscellaneous . Welcome back to the good ol’ U. S. of A., GearGirl. 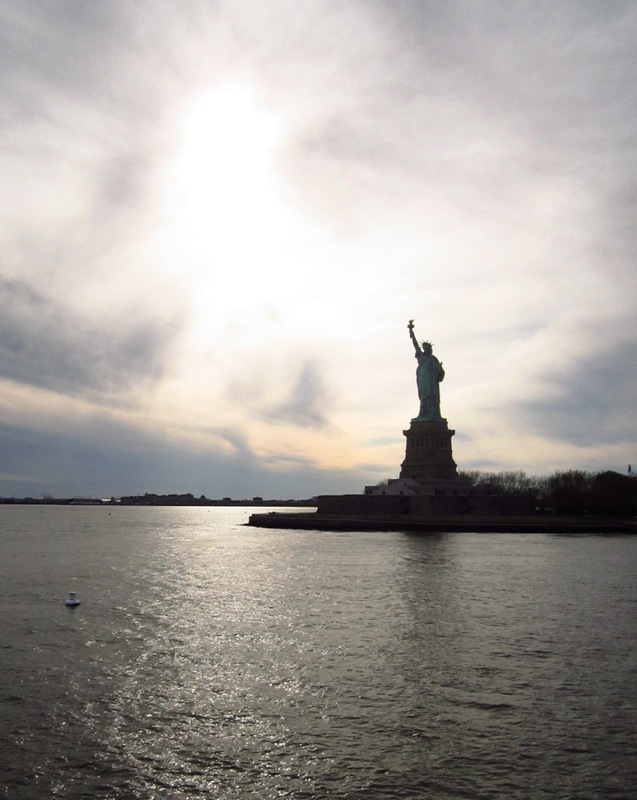 That is a fantastic pic of Lady Liberty! Thanks, though I haven’t actually left the USA yet 🙂 I head out at the beginning of June. I was so happy with that photo! I must have taken 50 but that is my “money shot”. I missed out on Aurelia but it sounded like an amazing project.